Are deadline extensions and reinstatement of penalty relief for the Affordable Care Act (ACA) in the cards for employers? The IRS Information Reporting Program Advisory Committee (IRPAC) has recommended the IRS provide organizations more time to submit IRS filings mandated by the ACA for the 2017 tax reporting year to individuals, as it did for 2016 tax year filings. IRPAC also recommends the IRS extend “good faith efforts” penalty relief for reporting of incorrect or incomplete information for 2017 tax year filings. Such penalty relief was available for IRS filings made for the 2015 and 2016 tax years, but has been phased out for 2017 tax year reporting. The recommendations were included in IRPAC’s recently issued 2017 annual report to the IRS. IRPAC is a federal advisory committee that provides an organized public forum for discussion of information reporting issues. IRPAC says the same circumstances still exist for the 2018 tax filing season. 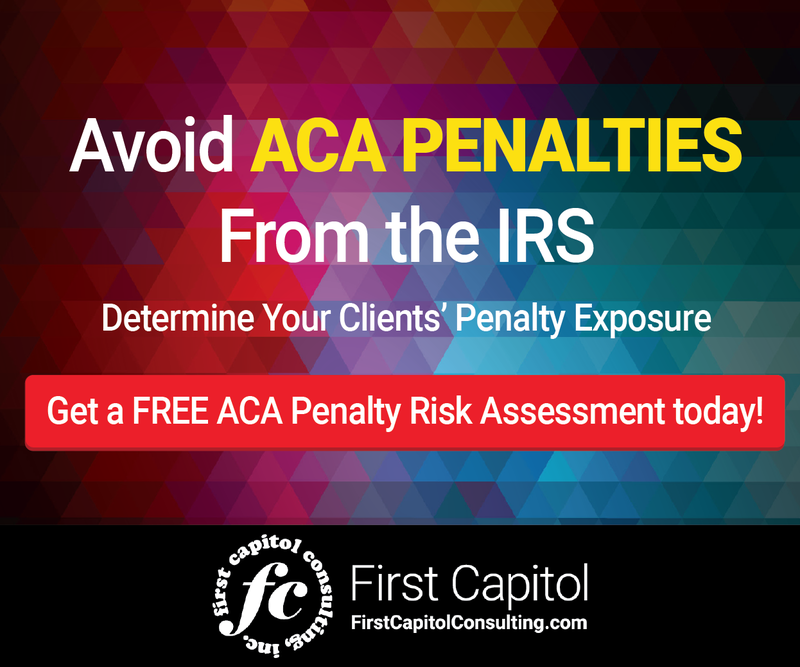 Providing the same deadline extension and penalty relief will result in more accurate ACA filings for 2017 tax year information. “The requested furnishing delay will mean that the forms provided will be more accurate and reduce the number of corrections that issuers would otherwise need to provide. In the absence of another universal extension to the furnishing deadline, the IRS should expect to be inundated with requests for extensions,” IRPAC said. It remains to be seen if any of these suggestions will be adopted by the IRS. Until and unless the IRS announces otherwise, to be safe, you should assume that the deadlines will not be extended for the 2017 reporting year and that good faith relief will not be available for such reporting. If you haven’t already, it’s time to get started in gathering and reviewing the data necessary for making ACA filings with the IRS. 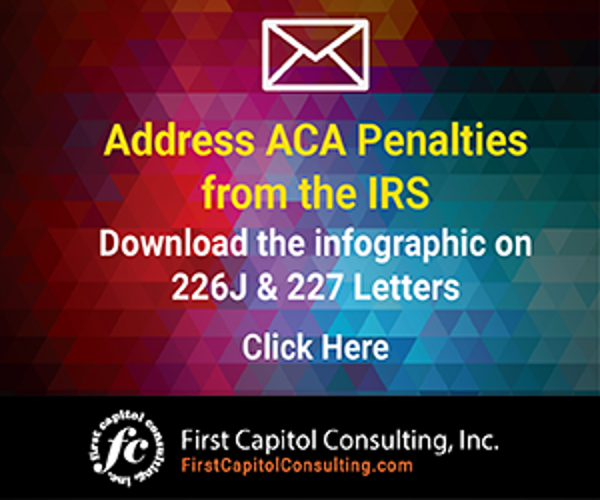 The accuracy of the data used in your filings will be critical to “good faith effort” penalty relief that is available for the 2017 tax year filings for the 2016 reporting year, and with the IRS stating that it will be enforcing the ACA, starting with the issuance of penalty notices related to 2015 tax year filings before the end of the year. If you are not confident that your data is in great shape, you may want to consider hiring a third-party with expertise in data consolidation and validation to help. You will want to make that decision sooner rather than later to ensure a timely, accurate filing with the IRS. An IRS advisory council has recommended the IRS extend ACA reporting deadlines for 2017 tax year filings. Will it happen?